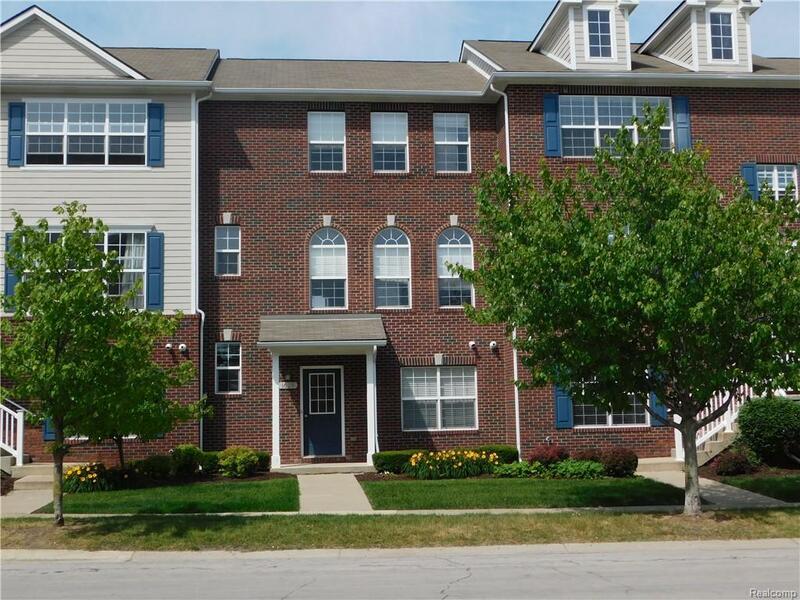 Excellent location for this 2 story condo located in Town Commons. Features a spacious kitchen with center island and all of the appliances. Three bedrooms and 2 baths with a master suite which has a cathedral ceiling and a master bath. Relax or entrain on your large deck. Oversized 2 car attached garage with lots of guest parking available. Easy access to I-96, shopping and restaurants in downtown Howell.